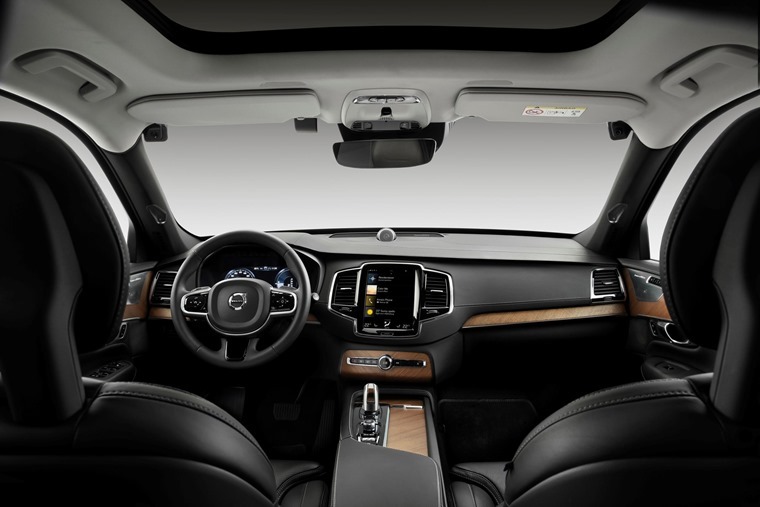 Volvo plans to combat drink driving and careless driving by fitting future models with a camera-based safety system capable of detecting a driver’s inputs. 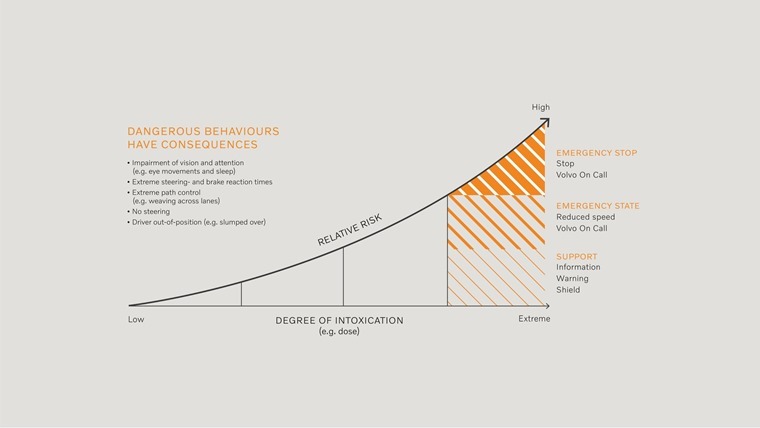 It’s already planning to combat excessive speeding courtesy of its 112mph limit, the Swedish company is now focusing its efforts on reducing two other major causes of collisions – drink driving and distracted driving. A host of cameras and on-board sensors will be able to detect if the car is being driven in a way that could cause an accident. Examples include: extended periods of time without steering input; drivers not looking at the road; drivers having their eyes shut; weaving across lanes and slow reaction times. The car will then be able to use self-driving tech to limit the car’s speed, alerting Volvo’s ‘On Call’ Assistance and, as a last resort, even slowing the car down to a stop and safely parking up.